I am presently registered as a voter in Mahindergarh constituency in Haryana.However I intend to shift to Hamirpur constituency in Himachal Pradesh as henceforth will be living there. If i get my name deleted in Haryana ,will i be getting a certificate to enable me get registered in the place i intend to shift. 2] but repeatedly her Voter ID card is not done /given. Maybe some TMC emenmy is against it or doing the evil. 3] Now, Dear Sir/Madam, please tell me how she can get her Voter ID card urgently ? Joy Save, Krishna Nagar,Nadia, West Bengal, India. Good, but you have not provided space to Voter ID Card Registration. 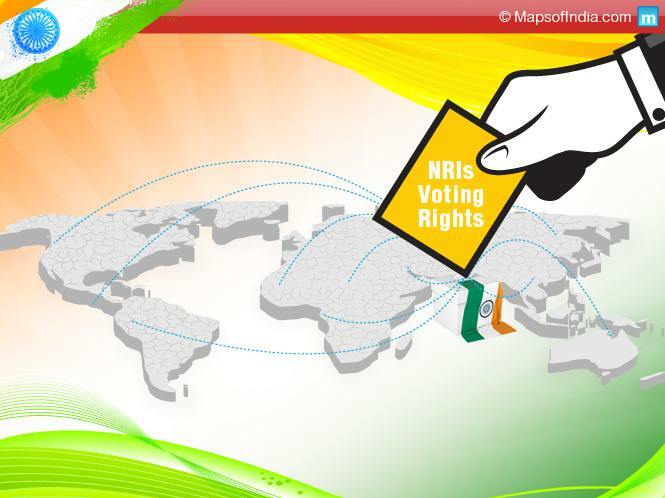 NRIs to Cast E-Vote in Bihar Election?